Who: Kyle runs the men's interest website The Distilled Man. As his about page states "These days, a lot of guys grow up without many of the classic skills their fathers and grandfathers had. Like knowing how to cook a perfect steak. How to mix a cocktail. Or how to give a toast. The Distilled Man is dedicated to giving guys a second chance to discover these lost “gentlemanly” arts. Simply put, our mission is to help guys become better men." Kyle's site is dedicated to teaching men the essential skills that every man should know but isn't always taught. 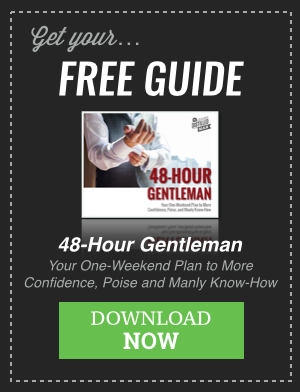 He helps guys learn the basics of these skills at an entry point level and lets you start working towards living the life you want and to become a better man. Are there really skills you must learn? How do the 'required' skillsets change over the generations? What skills do his readers, other men struggle with? It helps show that you are not the only one who needs it so it is OK to ask for help! They say that the skills make the man and there are certainly ideal skills that a man should know. Normally our fathers pass on these skills to us but unfortunately, this is becoming rarer. 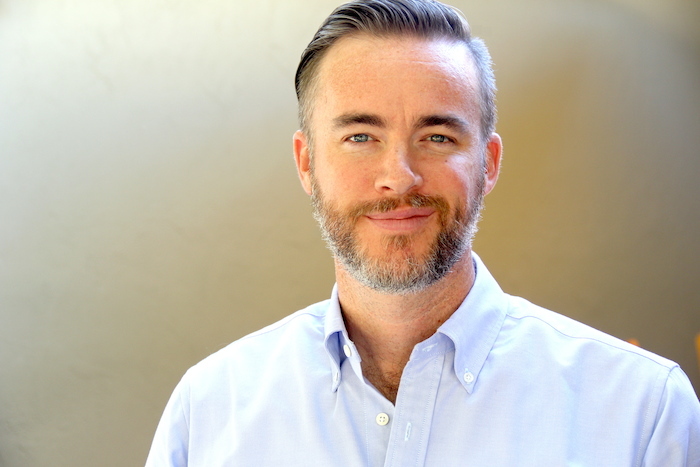 Sites like Kyle's are ideal starting points to learn the lost 'gentlemanly' arts that you should know and that will help you become a better man. If you never had a good father figure in your life, you should make peace with that and look elsewhere to learn these skills. Forgive and start now. Your future self and children will thank you.